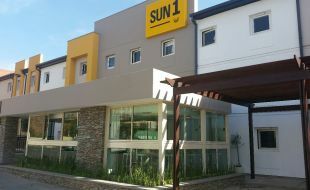 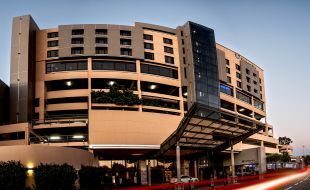 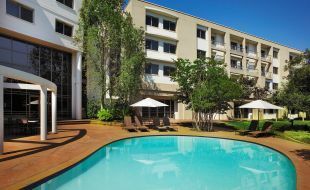 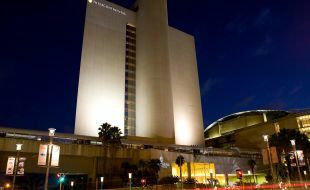 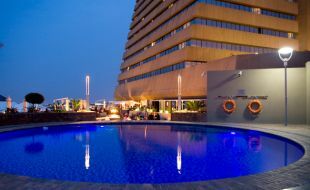 Tsogo Sun is proud of its selection of hotels in Johannesburg. 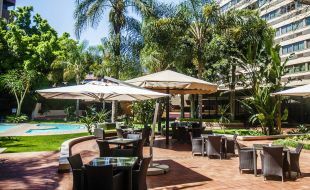 Offering a range of hotel choices in the most convenient locations and at differing budget levels, our hotels offer something for everyone. 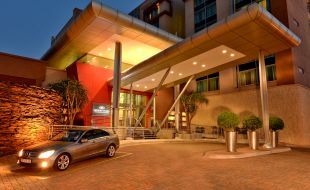 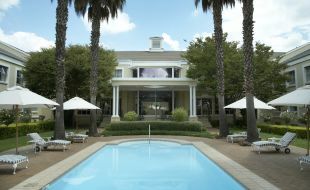 Make your choice from some of Johannesburg’s top hotels for business or pleasure. 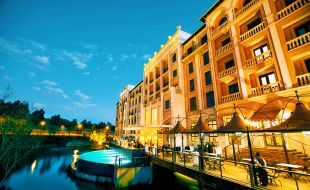 If you are visiting South Africa, chances are you will spend at least some time in Johannesburg. 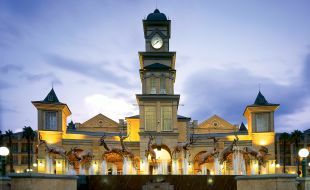 The foremost and largest city in the country and the major transport hub, Johannesburg is also a unique tourist destination in its own right. 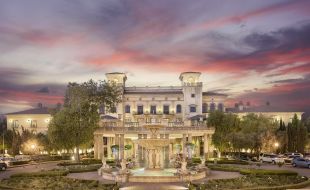 A city built on gold with a history as fascinating as it is troubled, Johannesburg has worked hard to reinvent itself as a vibrant and cultural hub. 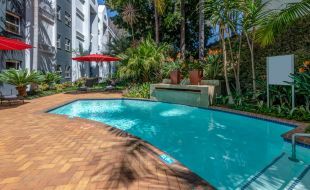 The layout of Johannesburg and surrounding suburbs ensures a different atmosphere and pace depending on where you choose to stay. 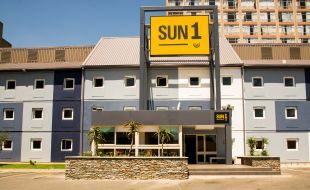 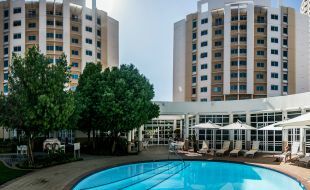 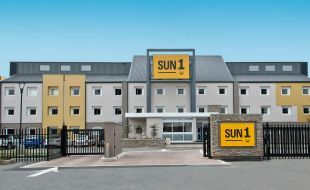 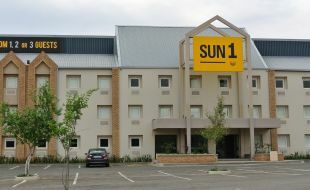 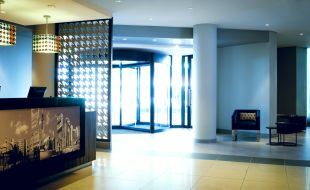 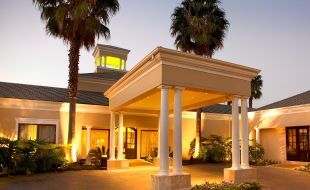 Tsogo Sun is well represented in the most attractive and important destinations in and around Johannesburg. 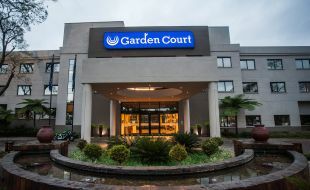 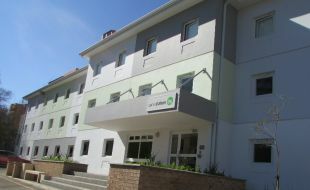 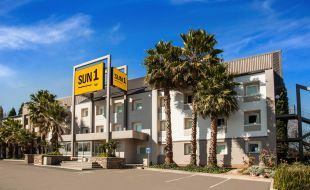 Our hotels include inner city affordability at both Garden Court and StayEasy Eastgate as well as our Milpark Garden Court hotel. 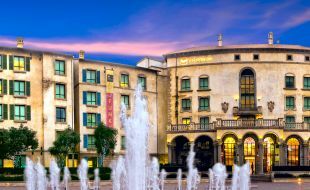 For entertainment visitors and locals head to Fourways and the famous Montecasino complex, where you can also make your choice from three superb hotels including the famous luxury of the Palazzo. 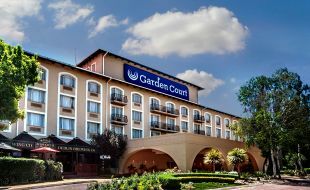 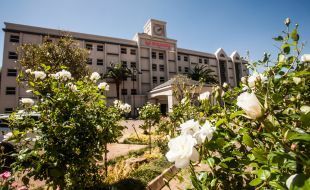 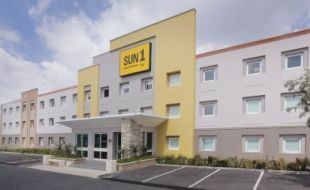 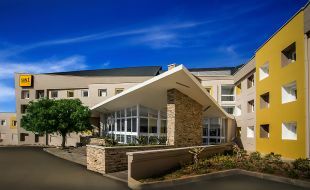 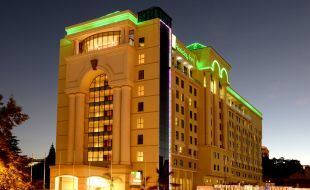 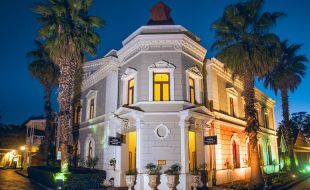 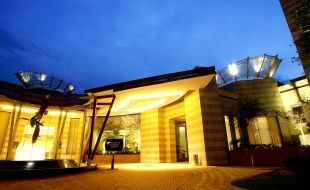 Our hotels in Johannesburg also include family-fun and a unique accommodation location at the Gold Reef City theme park and entertainment complex. 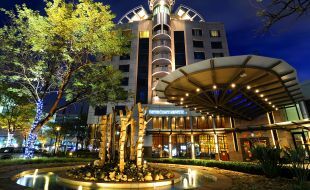 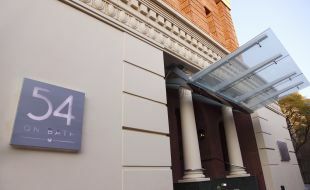 And for absolute luxury book a stay in Rosebank at 54 on Bath, regarded as one of the finest luxury hotels on the African continent. 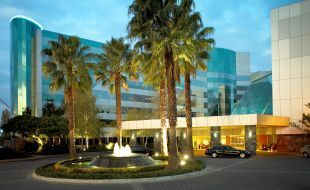 We look forward to welcoming you to Johannesburg.